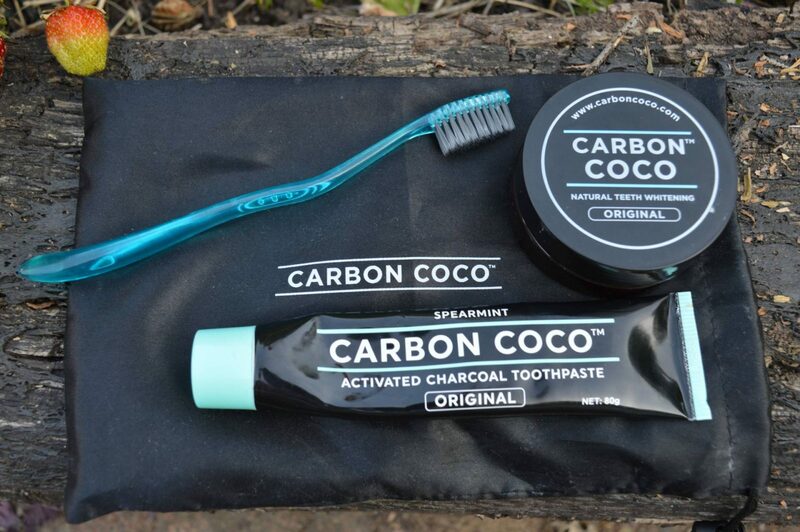 I was very kindly sent this Carbon Coco teeth whitening kit to review a couple of months ago. I’ve got to admit that I haven’t been very disciplined in using it regularly, mainly because I’ve been falling into bed exhausted at night lately. This is a two stage teeth whitening treatment; first you brush with the powder for three minutes, then rinse and brush with the activated charcoal toothpaste for a further three minutes. The kit comes with a toothbrush (with dark bristles) so you don’t stain your usual brush. There’s also a handy drawstring pouch to keep the kit it. The powder stage is a bit messy because it’s almost impossible not to drop any, but it rinses away easily enough. It feels mildly abrasive and to be honest, I struggled to brush for three minutes. A couple of times I had a slightly sore gum afterwards, and it did leave a bit a slight black mark on my gumline (that may well be my poor brushing technique though). For this reason I decided to reduce the brushing time to about two minutes. 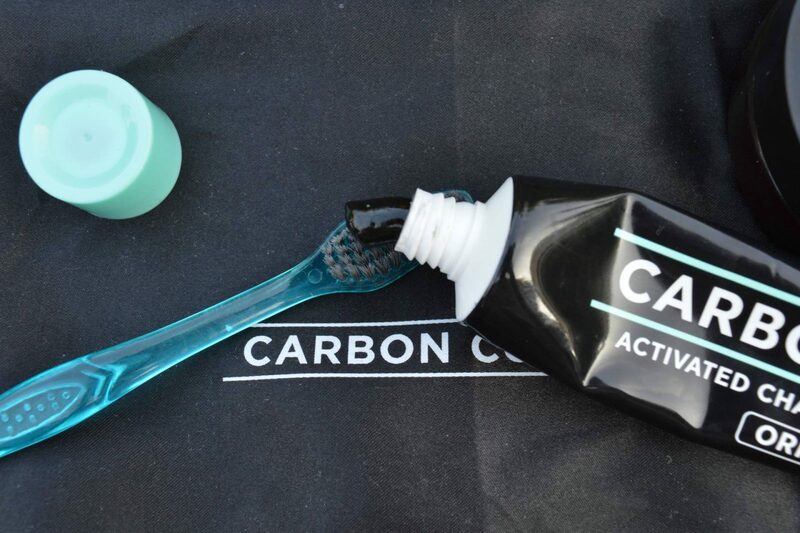 The activated charcoal toothpaste has a lovely mildly minty taste (don’t be put off by the colour!). The kit comes with a toothbrush (with dark bristles) so you don’t stain your usual brush. There’s also a handy drawstring pouch to keep the kit it. In terms of results, after using it my teeth look brighter and feel really clean. Long term, I don’t feel it’s made a dramatic improvement to the appearance of my teeth. If I’d used it every day for a few weeks I may well have had better results. I just found brushing for a total of six minutes a bit too time comsuming, and quite a chore. (It helps if you can do something else at the same time.) 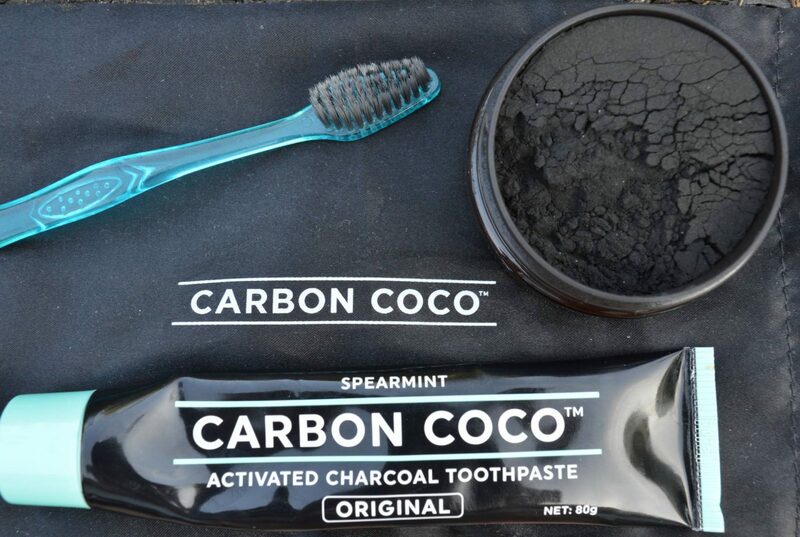 On the plus side, Carbon Coco is a simple process using natural ingredients. The powder consists of 100% organic coconut shell activated charcoal with a hint of bentonite powder and lemon myrtle. If you’ve got more patience than me (and that’s not difficult) then I’m sure you’d love this teeth-whitening kit. When it comes to shampoo and conditioner I usually stick to the same two or three brands. But recently I’ve become increasingly mindful of the chemicals in them, and I’ve been looking for more natural alternatives. 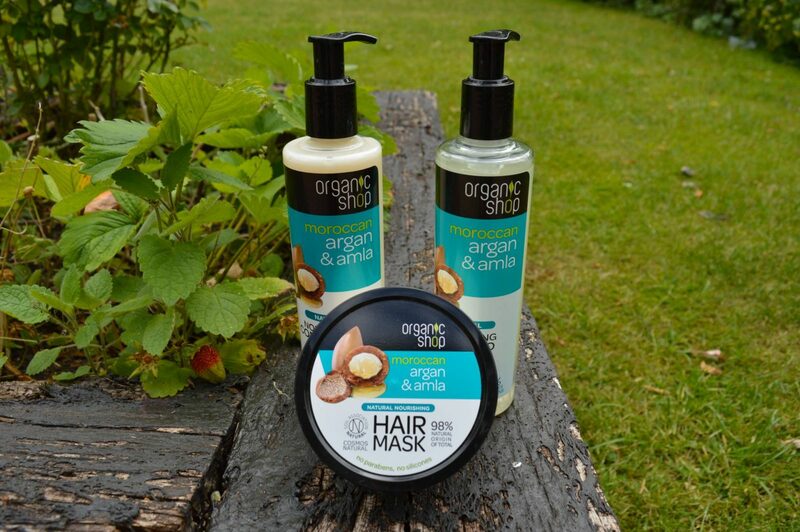 So I was delighted when I was sent the Organic Shop argan & amla nourishing shampoo, conditioner and hair mask to try. 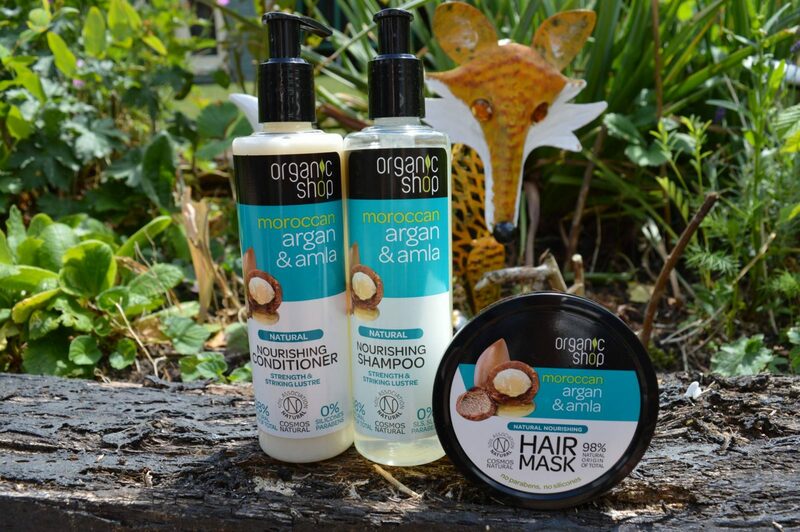 Organic Shop believe that natural beauty should be readily available to everyone and that is reflected in the prices – all shampoos, conditioners and masks are just £2.50! Organic Shop products are 100% cruelty free and they also insist that their suppliers don’t test on animals (they don’t sell in China where animal testing is required by law on all imported cosmetics). 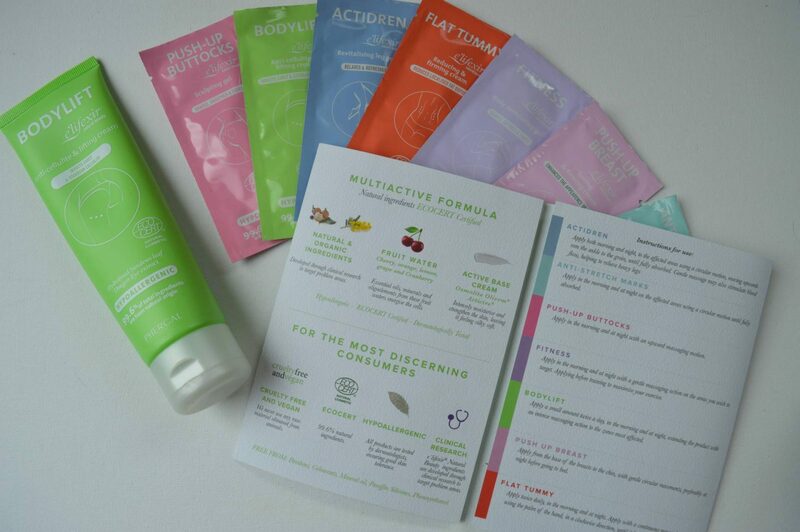 All products contain at least 98% naturally sourced ingredients with the lead active ingredients always being organic. 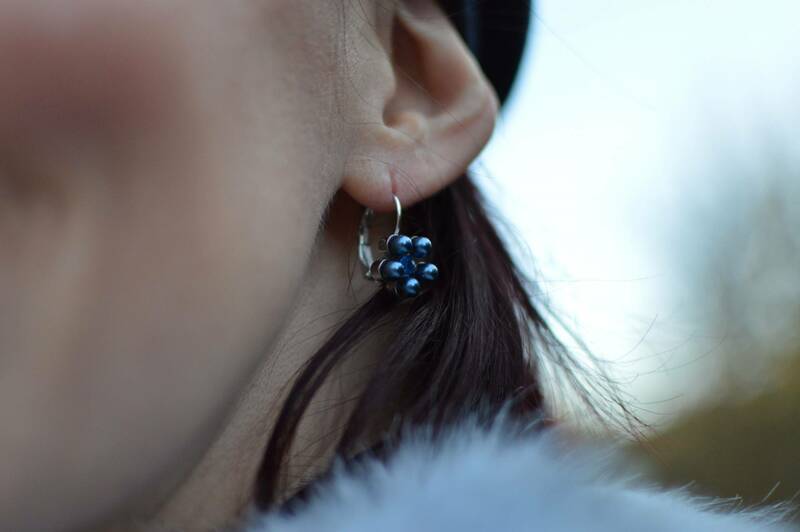 There are no parabens, phthalates, synthetic colours or artificial fragrances. The pump is recyclable too. Organic Shop believe that natural beauty should be readily available to everyone and that is reflected in the prices – all shampoos, conditioners and masks are just £2.50! I was asked to choose one of the variations from the new range on sale in Tesco. Although they all sounded lovely I opted for the nourishing Moroccan argan and amla shampoo, conditioner and hair mask. The absence of artificial fragrances is immediately obvious, in fact it hardly smells at all, which is no bad thing. When I first washed my hair with it I wasn’t expecting great results (I think you can usually tell from wet hair). But I was pleasantly surprised when I started drying my hair because it left it lovely and soft. I’ve paid a lot more for haircare that doesn’t even compare to this range, and for the money you really can’t go wrong. The hair mask is a real winner for me because it achieves what most other masks can’t: soft and shiny hair that isn’t limp and lank. I only left it on for a couple of minutes too. It made my hair so smooth that I didn’t even bother with straighteners, and my hair has the potential to be a complete frizzy mess without them. I’ve paid a lot more for haircare that doesn’t even compare to this range, and for the money you really can’t go wrong. Over the years I’ve become very sceptical about creams claiming to reduce cellulite, or at least the appearance of it. The only surefire way to get rid of the dreaded orange peel dimples is diet and exercise, and even then it still lingers stubbornly. But I figure anything that helps a bit is better than nothing, so I was keen to try this new cream. 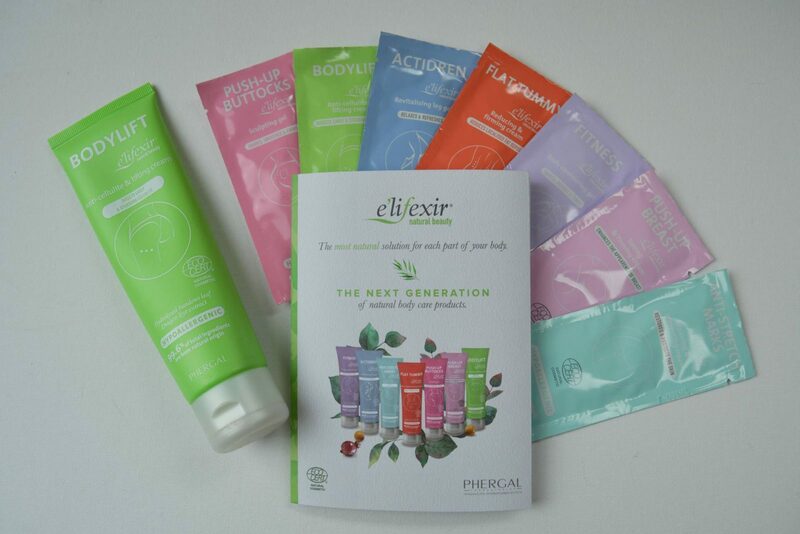 E’lifexir Bodylift Anti-Cellulite & Lifting Cream is part of a targeted body care range available at Holland & Barrett. Made with more than 99% natural ingredients e’lifexir Natural Beauty is also vegan. Bodylift contains Sundews leaf to smooth the skin, Dragon’s eye extract to protect skin tissues with antioxidants, and black elder which helps improve microcirculation. …after using it every day for just over a week I have definitely noticed a slight improvement. The skin on my thighs is smoother and feels a little bit firmer. Given my previous experiences with cellulite creams my expectations weren’t high. I don’t have any before and after photos (I really couldn’t inflict that on you!) but after using it every day for just over a week I have definitely noticed a slight improvement. The skin on my thighs is smoother and feels a little bit firmer. It’s easily absorbed and doesn’t leave any sticky residue. As an added bonus I was also sent some sachets of the other creams in the same range, which I’m looking forward to trying. The creams cost £15.99 and are available at Holland & Barrett. For the last few months I’ve been trying to finish off a lot of half-used makeup, and although I still have quite a stash I decided to treat myself to some new products from Kiko. I was first introduced to Kiko when I received a velvet touch creamy blush stick in a beauty box about a year ago. It immediately became my go-to blusher. I loved it so much that I used up every last bit (I even used tweezers to poke out the last remaining scraps…no waste in my makeup bag!). A few weeks ago I had an impromptu trip to the Trafford Centre near Manchester so I popped into Kiko and stocked up on some new makeup. The price point is great – nothing in my bag cost over £9. 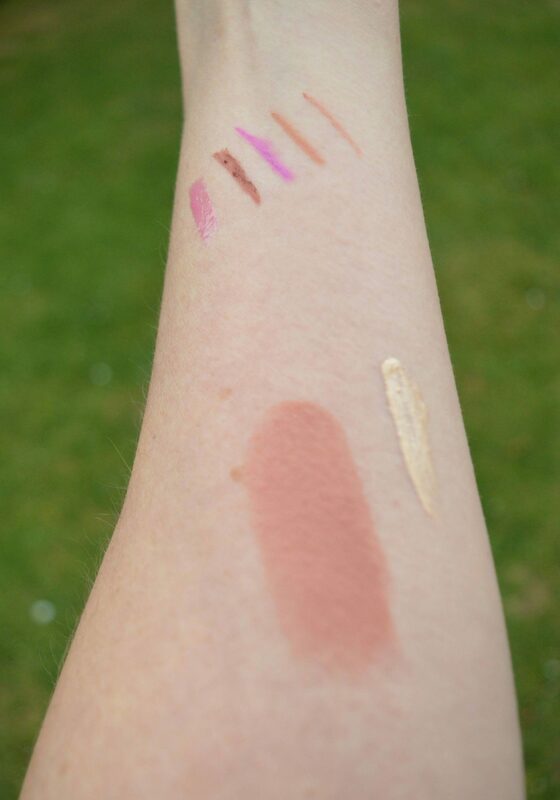 Obviously top of my list was replacing my favourite blush stick (note to self: always make a note of the shade before throwing the empty tube away!). 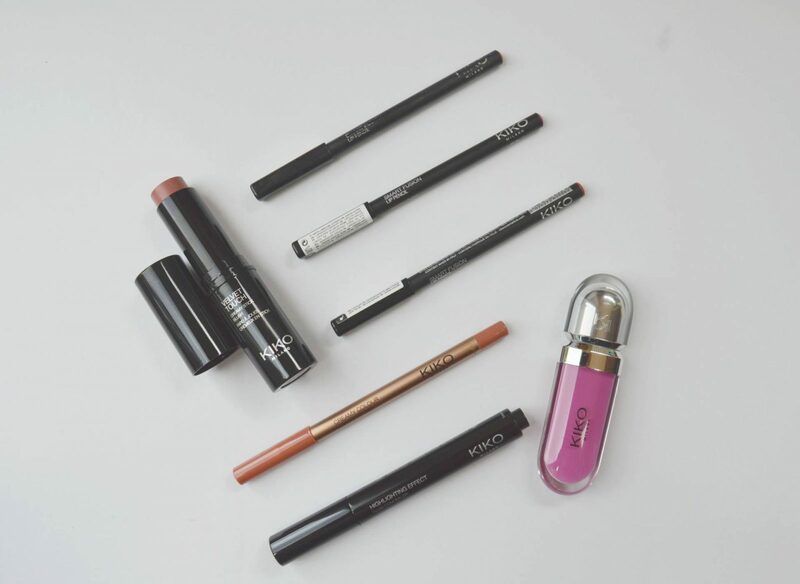 I don’t think you’ll buy a better lipliner for £2.50 than Kiko’s Smart Fusion. The Smart Fusion lipliners are fantastic value for money at only £2.50. I also bought a creamy colour comfort lipliner which was almost twice the price, but I didn’t find much difference in quality. Both are good value for money, apply smoothly and last well, but I’d recommend opting for the cheaper one. I don’t think you’ll buy a better lipliner for £2.50 than Kiko’s Smart Fusion. It’s available in 36 tones, and the creamy comfort lipliner in 24 tones. When my YSL Touche Eclat finally ran out a couple of months ago I couldn’t face splashing out over £20 to replace it. Kiko’s highlighting effect fluid concealer is a fab budget alternative at only £7.90. There were no testers available in the lighter shades so I had to guess and opted for the lightest one. Thankfully I made the right choice. 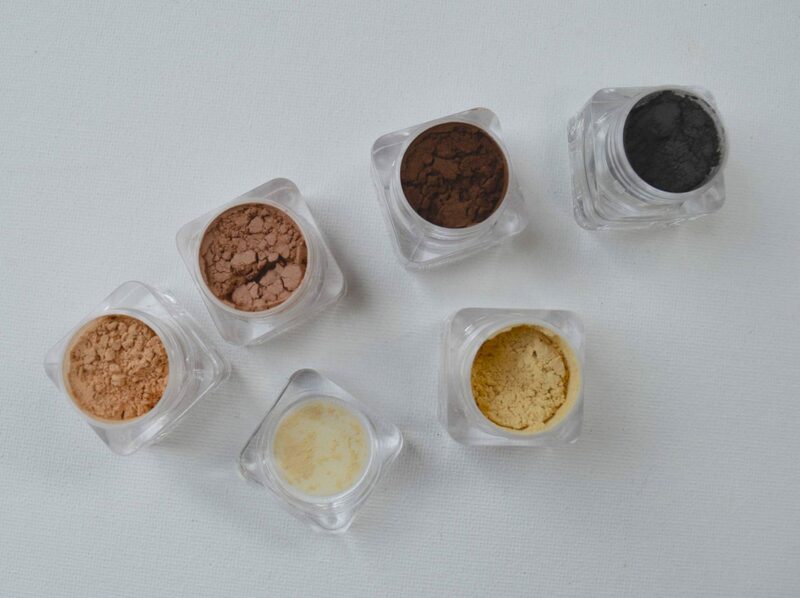 The thin consistency ensures it blends in effortlessly, leaving skin looking brighter and illuminated. Another great purse-friendly alternative to a top-end beauty product. I couldn’t resist picking up a new lipgloss as I’ve managed to get through quite a few lately. I can’t bear dry lips so I always apply a quick slick of gloss at regular intervals throughout the day. The 3D hydra lipgloss usually retails at £7.90 but is currently on offer on Kiko’s website for £5.50. With 30 shades and a variety of finishes to choose from I had a really hard time choosing just one! It has a lovely smooth consistency, and leaves my lips feeling hydrated but not sticky. I’ll definitely be buying a few of the other shades. Kiko doesn’t test on animals – that includes both finished products and raw materials. 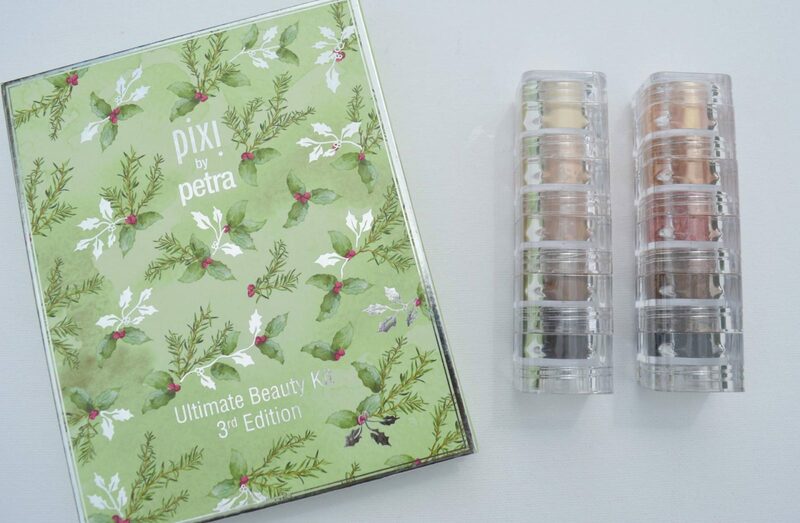 I was lucky enough to win these fab Pixi by Petra goodies in a big Christmas giveaway last year. I’ve been itching to start using them but have been very disciplined in using up some of my other eyeshadows first. 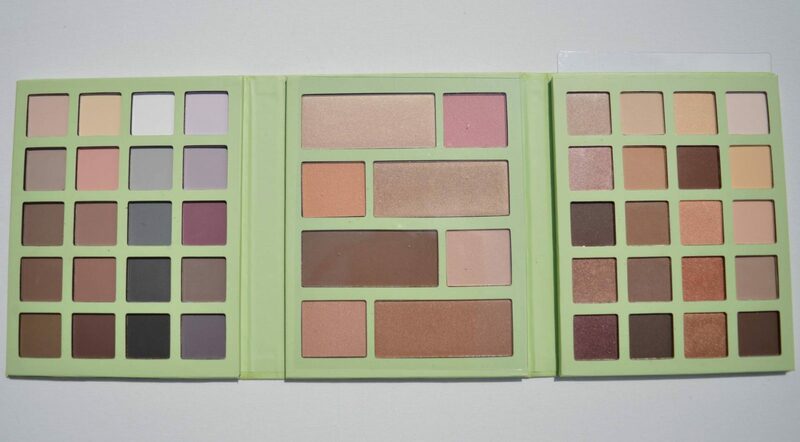 I love the Ultimate Beauty Kit palette, I really am spoilt for choice with shades! I was already a fan of Pixi makeup, having tried (and loved) the Endless Silky Eye Pen and Lip Lift Max lipgloss. So far I’ve only tried a few of the shades but the quality lives up to my high expectations. 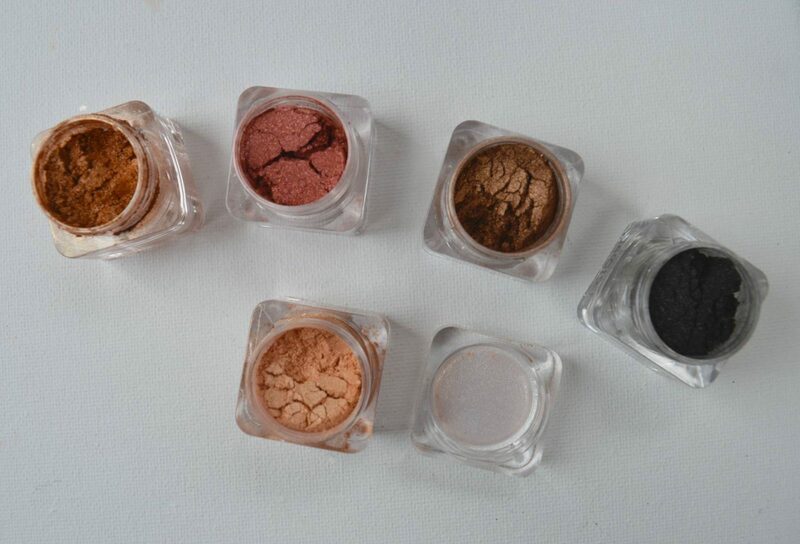 The shades are very wearable, the texture is soft and the colour payoff is superb. I have to approach the Fairy Dust loose eyeshadow pots with caution, mainly because I’m a bit clumsy. They stack one on top of the other and don’t have individual lids. All was going well until I opened one upside down and made a right mess…the high pigmentation was evident when it took 20 minutes to clean up afterwards! The shades are fabulous but I’ll save these pots for when I’ve got plenty of time and a steady hand! 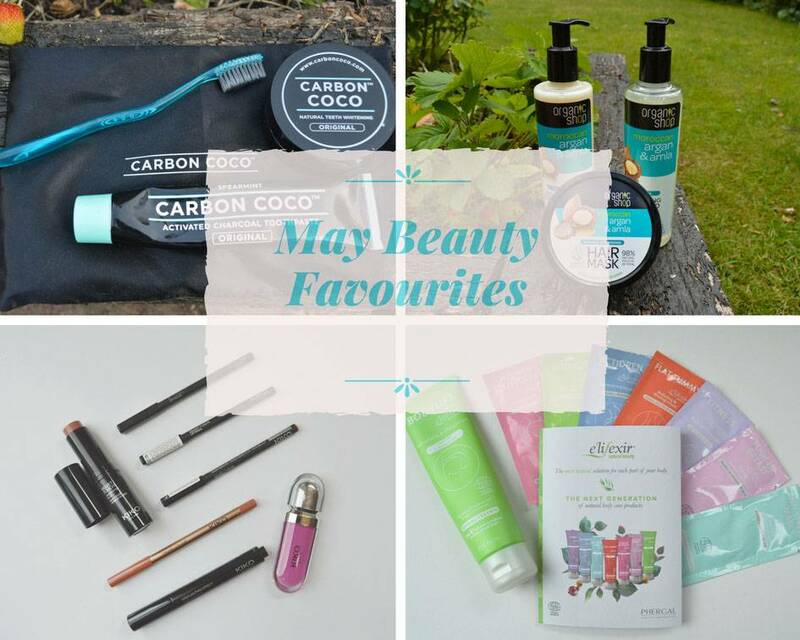 So those are my May beauty favourites…have you tried any of these products? Disclaimer: Some of these products were gifted to me for review. All opinions are completely honest and unbiased. This post contains affiliates links which means if you click on them and/or purchase via a link I may earn a few pennies, at no extra cost to you. This helps towards the running costs of the blog and is very much appreciated. Thanks for the reviews. I’ve been thinking of trying a charcoal toothpaste for awhile now. Interesting items here Emma. I’m definitely going to browse. Good post! I am not good with make-up, but I love it, so it s always nice to read what other women use! I like the idea of the toothpaste and would like to try it out 🙂 Thanks for linking up to Creative Mondays. Hope you can join me for The Wednesday blog hop today.